It’s not uncommon to hear and read headlines about cannabidiol, or CBD, and its at times seemingly miraculous healing properties. Even our most vulnerable like young children with a deadly form of epilepsy are making history as CBD helps them. However, not all users of CBD are the terminally ill. Many are healthy, wellness conscious individuals looking to keep their bodies running at peak performance. 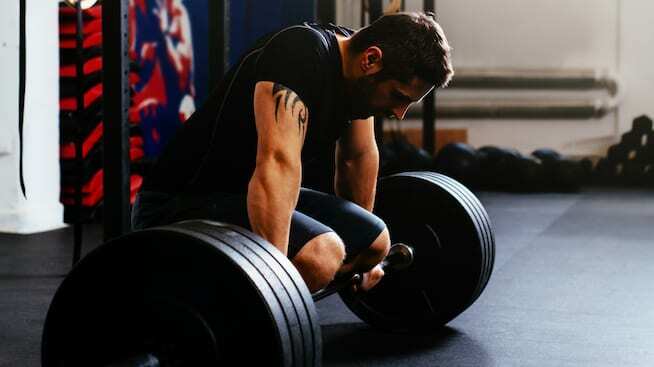 While it may seem obvious to take CBD after a strenuous workout to aid with the pain, there are more subtle reasons to take it BEFORE hitting the gym. These subtleties are just one of the many areas of research CBD studies are honing in on. With the growing number of professional athletes and the World Anti-Doping Agency all giving CBD the thumbs up, it’s worth a look-see if pre-workout CBD is right for your workout routine. 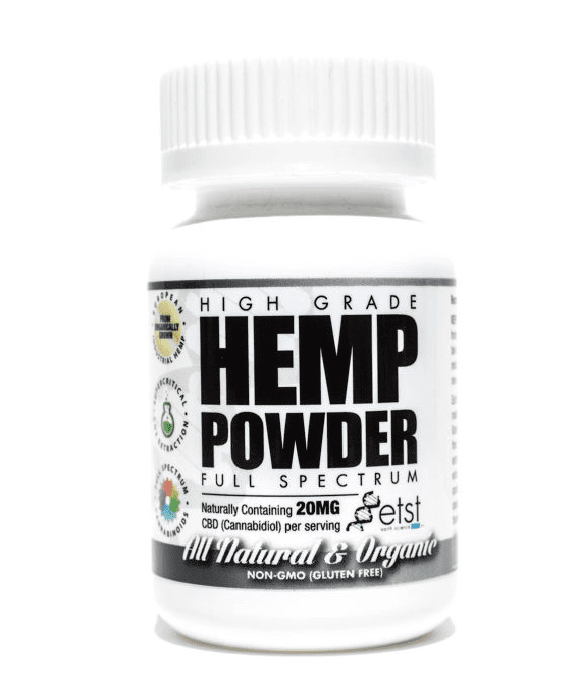 A scoop or two of hemp CBD powder into your pre-workout shake is a great way to add a heart healthy boost. Pre-Workout CBD – What does it do? CBD, as recent studies are finding, is a promising benefactor for cardiovascular health. Additionally, CBD is now being studied for its vasorelaxant properties and its ability to lower blood pressure. In a rare 2017 study focusing on healthy volunteers at the University of Nottingham and Oxford, high doses of CBD were proven to reduce heart rate and blood pressure across the board. The study concludes with the conjecture that CBD might be acceptable for treatment of cardiovascular disorders. Predating the 2017 study of health volunteers is another study from the University of Nottingham from 2013. This study focuses on in vitro animal subjects and CBD’s ability to reduce heart rate and blood pressure while increasing blood flow to key regions of the heart and brain. Along with its successor, the study hints that CBD may be a useful tool in combating cardiovascular diseases. However, it also requests there be more research to support the hypothesis. Pre-Workout CBD – Why it helps. So what does all this research have to do with the every day gym goer? By increasing blood flow but decreasing heart rate and blood pressure, athletes and those in training can train for longer without succumbing to stress from extended aerobic activity. This means more time on the treadmill without fatigue, while burning more calories, and better increasing stamina. Furthermore, considering CBD remains active for multiple hours in the body, when taken before a workout, by the time the workout is finished, the CBD can assist in muscle recovery and reduce pain sensations. With this kind of clinical data its no surprise that professional athletes are starting to stand up support CBD. Even before the WADA changed their policy on CBD, some were using it loud and proud. Safe to say, if it works for all star athletes, it will work for you and me. So next time you are loading up a pre-workout shake, throw a few scoops of CBD powder in the mix. It might be a surprise how much of a delight that next gym jam could be. 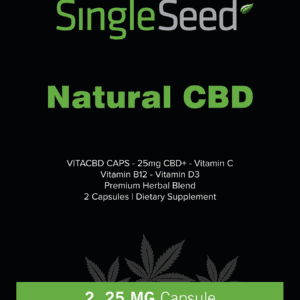 This entry was posted in Uncategorized and tagged cbd, cbd oil, health, hemp, industrial hemp, legal, research.